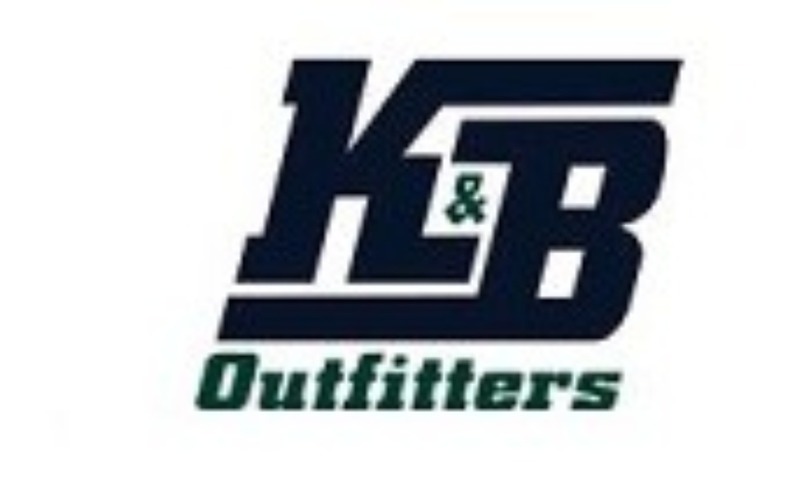 Armstrong Arrows Uniforms for Squirt up through Midget are ordered through K&B Outfitters. Fittings for the upcoming season have been completed, but if you have any other needs such as socks please feel free to contact them or order through their website. 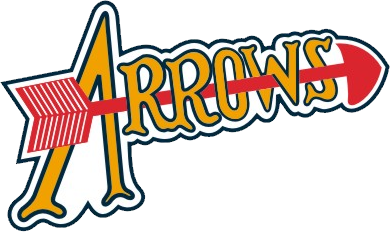 Uniform fitting this season for Arrows teams (not including Mite ADM) is on May 8 - 5pm to 7:30pm at the Belmont. Alternate fitting dates at Alpha ice in Harmarville with be available T.B.D.